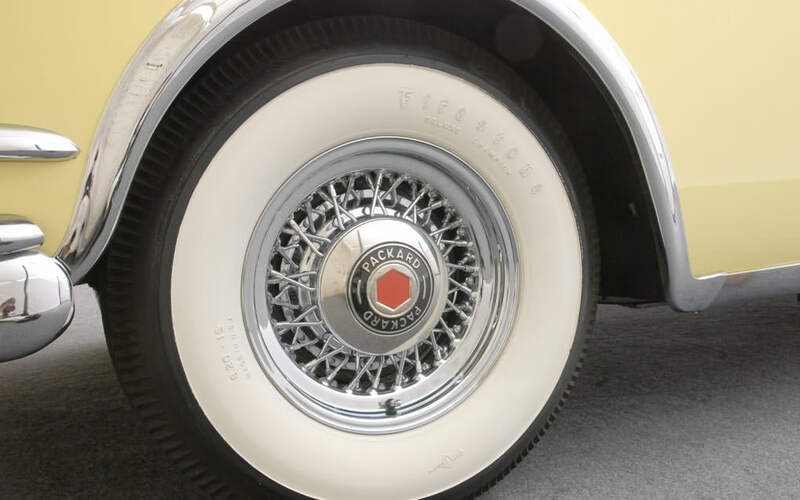 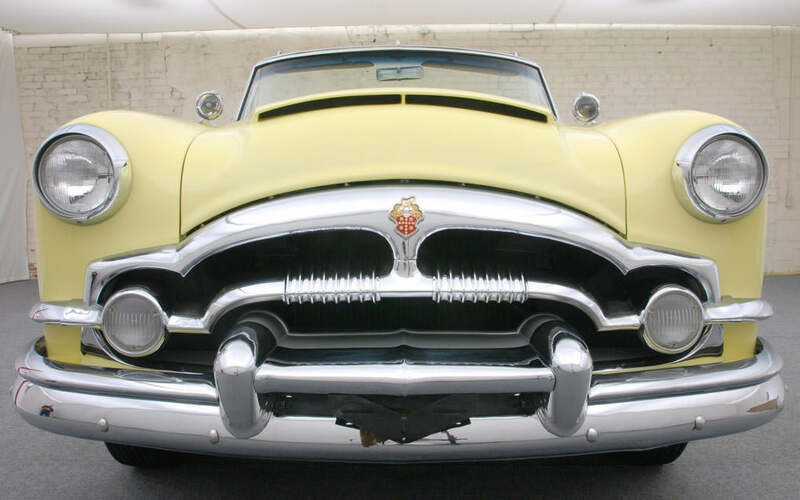 The 1953 Packard Caribbean, a first year limited run available only in a convertible model, is easily recognized by its fully exposed rear wheels, chrome trim encircling the entire body, the lack of a “Caribbean” nameplate, and the wide, low and upfront hood scoop. 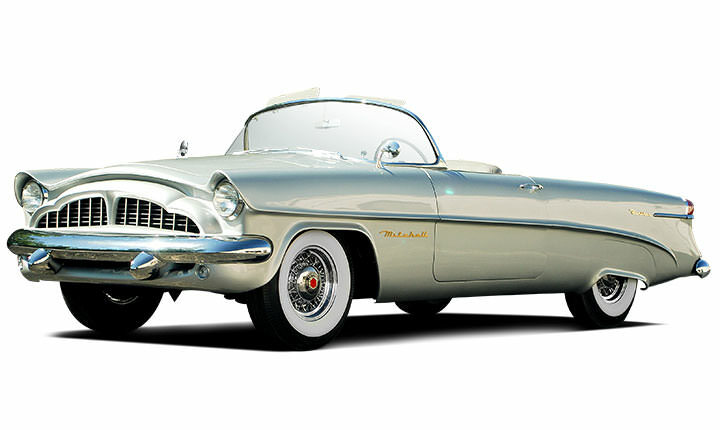 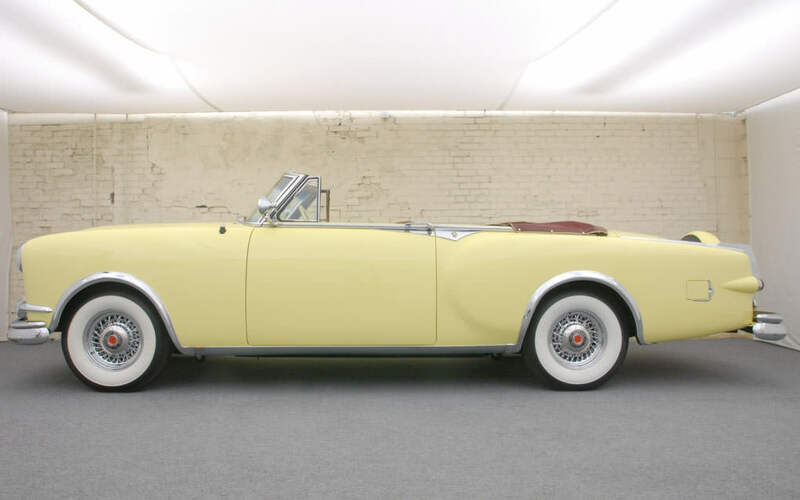 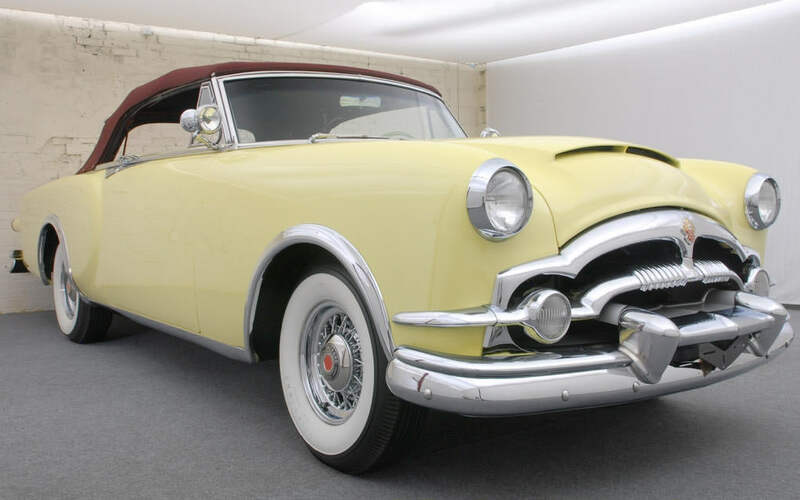 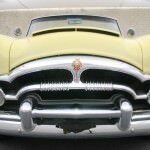 The Caribbean, purposely priced at more than $1000 over a comparable Cadillac convertible, was designed and produced as a show car to enhance Packard’s image. 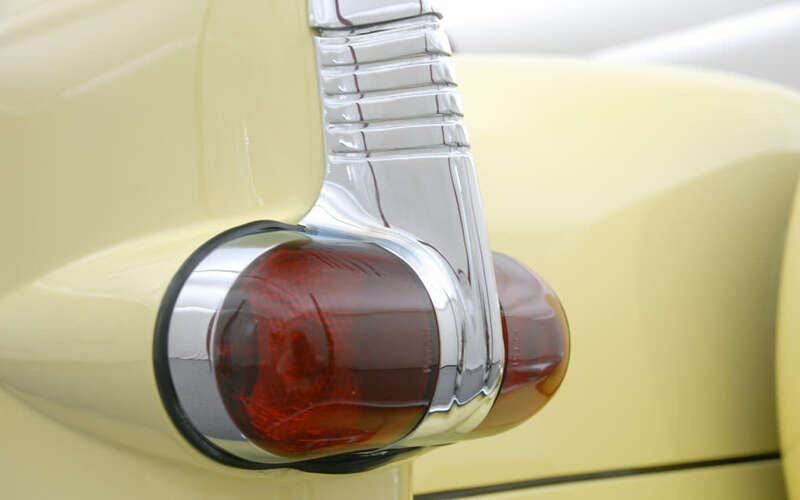 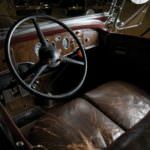 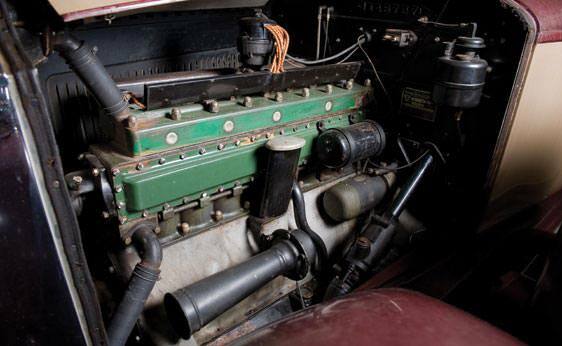 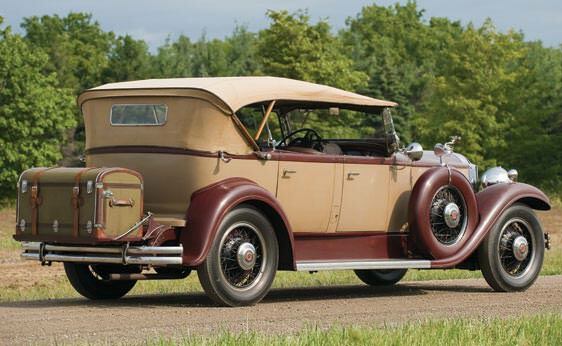 Meant to shine a trendy sports car light on the entire Packard line, which had become perceived as a slow, large and unfashionable series of sedans favored by dowdy elderly widows, the Caribbean was Packard’s attempt to infuse new interest in their automobiles from top to bottom. 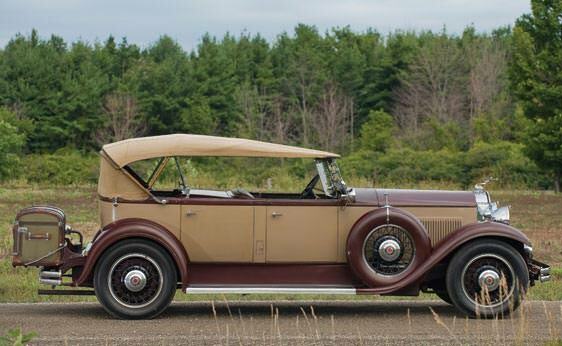 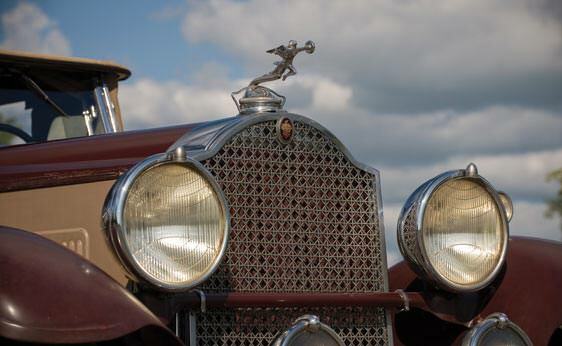 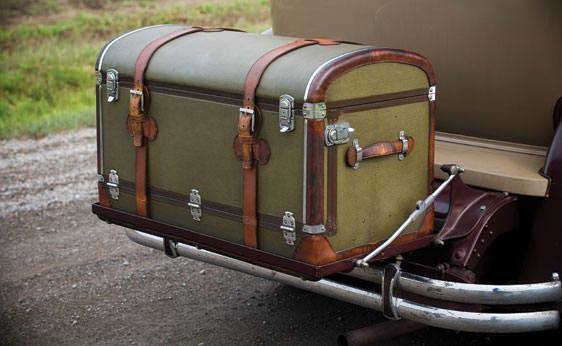 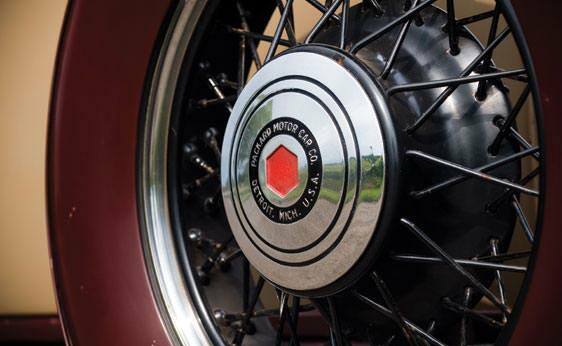 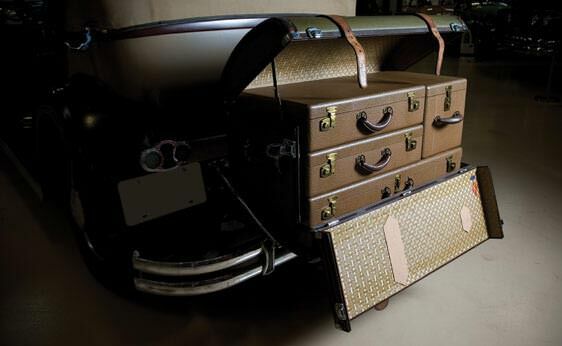 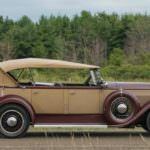 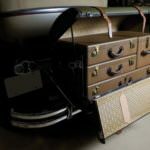 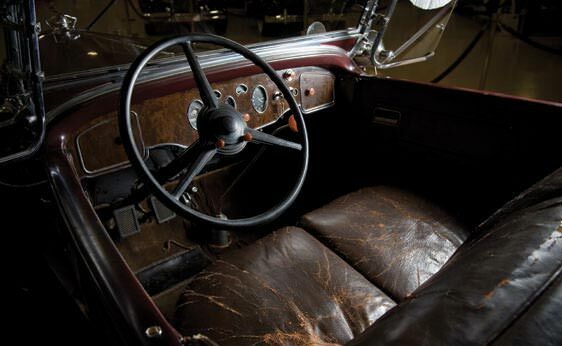 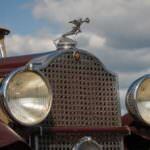 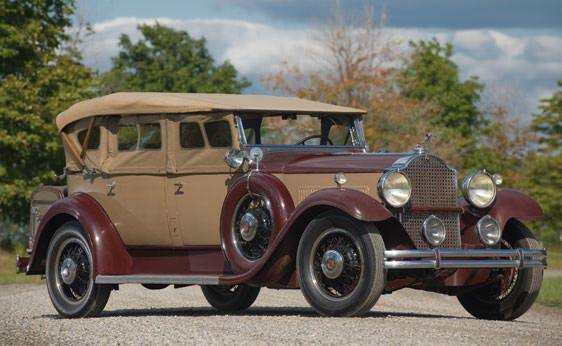 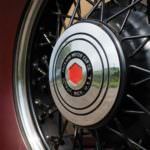 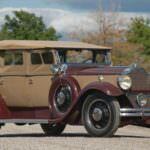 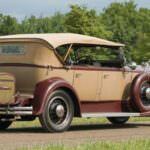 After years of languishing following World War I, Packard was ready to spice up their market image, and the Caribbean, with its Latin American inspired name and new dramatically clean style lines, was Packard’s symbol of its new identity. 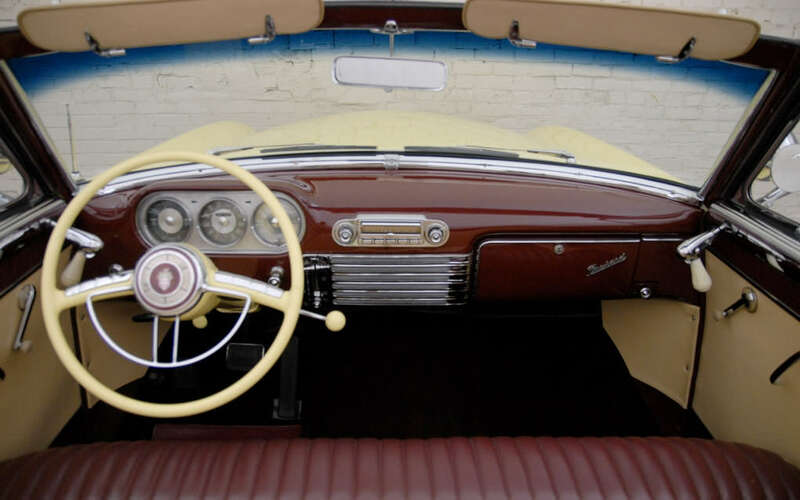 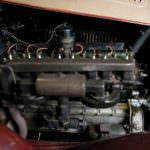 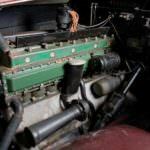 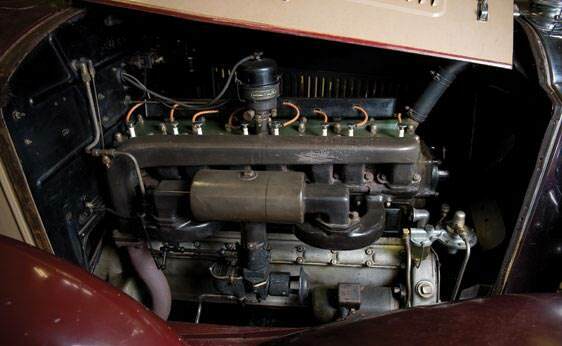 Priced at $5210 with a production run of 750 units, the 1953 Caribbean was powered by a 327 cubic inch straight eight cylinder engine rated at 180 horsepower and available with a 3 speed manual transmission or an optional Ultramatic automatic transmission. 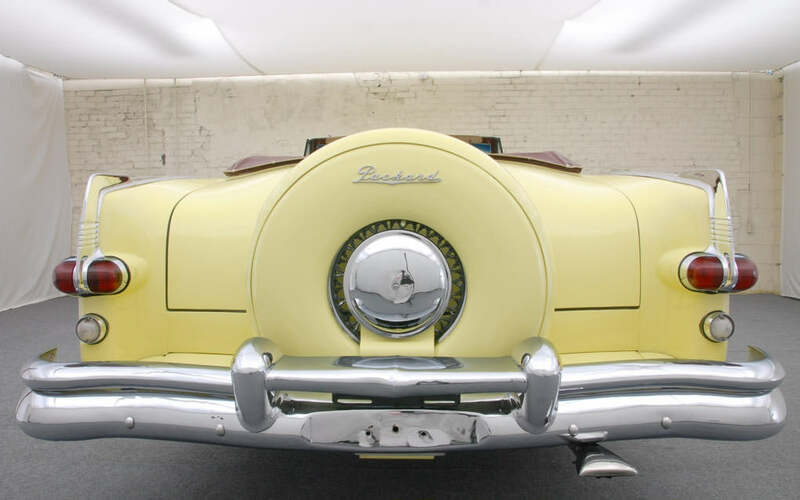 With single exhaust, a 20 gallon gas tank, spoked wheels and a continental spare tire, the Caribbean weighed in at 4265 pounds spread out over a 122 inch long wheel base. 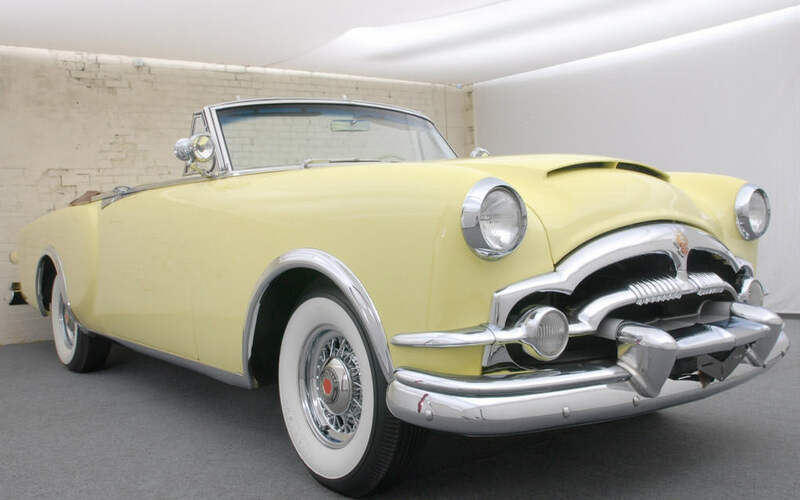 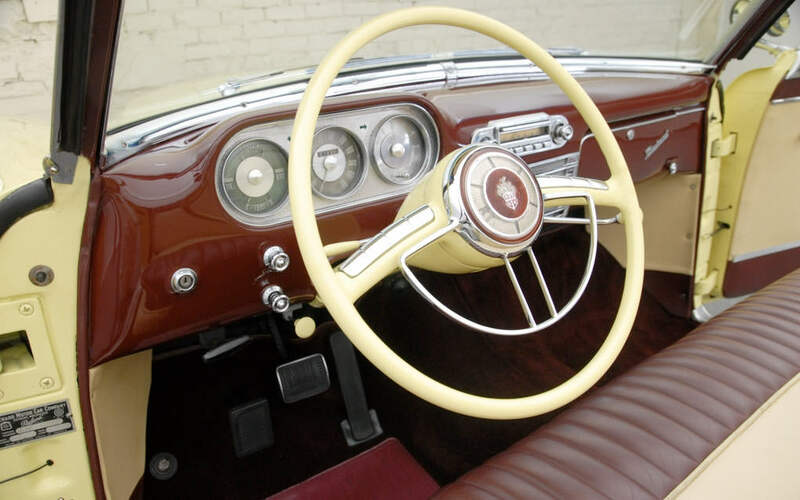 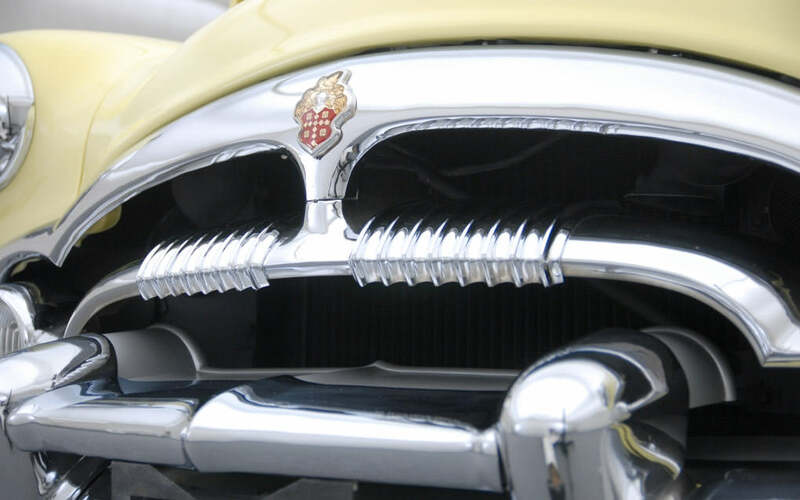 The Caribbean sold well in 1953, and today, because of its short production run and drastic departure from Packard’s previous stylings, it is very sought after by collectors.